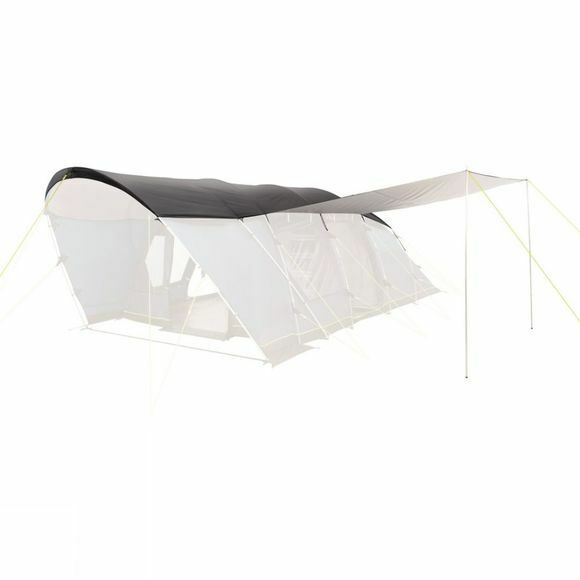 The Dual Protector for Concorde 10 Air Comfort Tent from Outwell is a great way to help prolong the life of your tent. It offers protection from corrosive bird droppings, sticky tree saps as well as UV rays, all of which can, over time, degrade the tent fabric. The Dual Protector is double sided, one side has a silver coating while the other side is black. 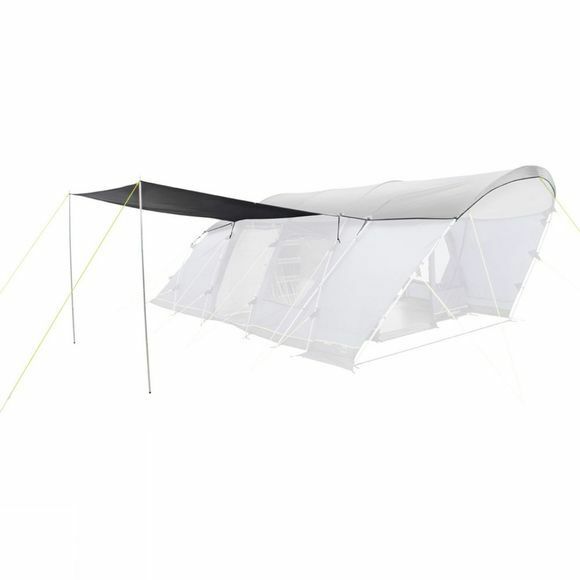 If you have the silver coated side out, it helps to reflect the sun's heat away from your tent leaving it cooler in warm conditions, in contrast to this, if you have the black side out, this will help to warm up the inside of the tent maiking it ideal for cooler conditions.